My fellow AOC member and good friend Jaybo Monk will be exhibiting recent works including a large collaboration with myself. 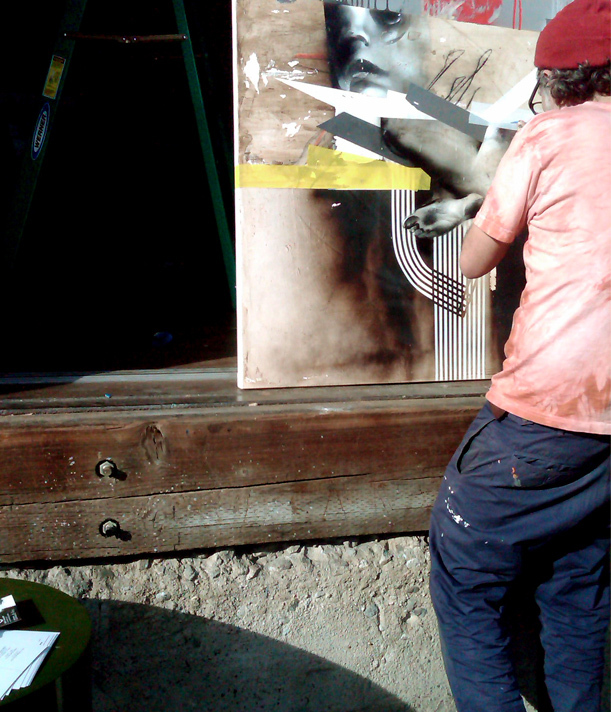 Opening February 28, 2012 at Soze Gallery, 652 Mateo St. #107, Los Angeles, CA. A true artist and an amazing soul, to see these works in person is mandatory, as web images can not capture the texture and life of these creations.